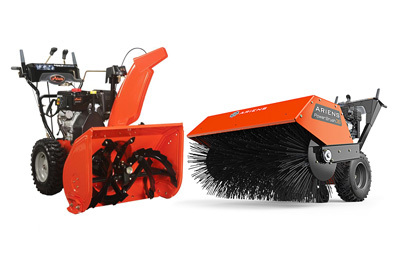 Central offers commercial -grade snow throwers blowers and brushes suitable for daily use by professional contractors. 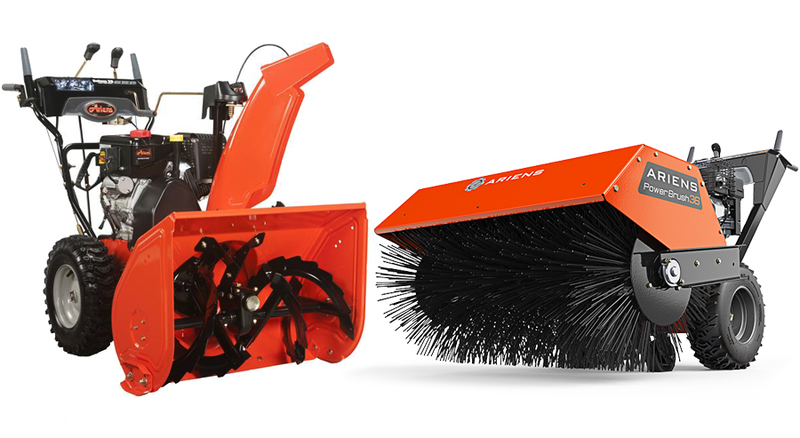 We also offer ice melt spreaders and pro-grade snow shovels to outfit your snow management crews. Combined with our best-in-class selection of ice melting products, Central is your premier dealer for snow and ice control solutions.